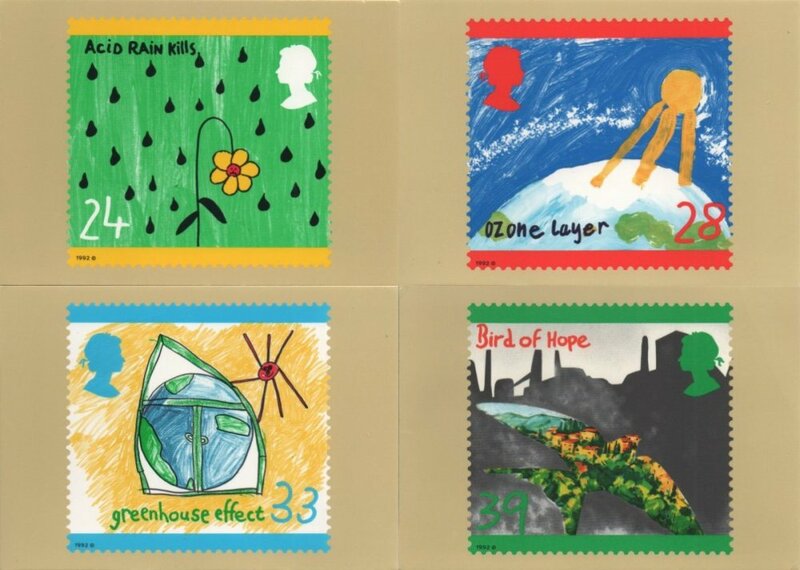 I imagine it's fairly obvious that the designs for these stamps and postcards (PHQ cards) were created by children. They were all winners of a television programme called "Blue Peter", very well known to UK viewers. When you look at the ages of the children you are filled with amazement - well I am. 24p: Acid rain, by Christopher Hall (9 years old). 28p: Ozone layer, by Lewis Fowler (6). 33p: Greenhouse Effect, by Sarah Jo Warren (7). 39p: Bird of Hope, by Alice Newton (12). 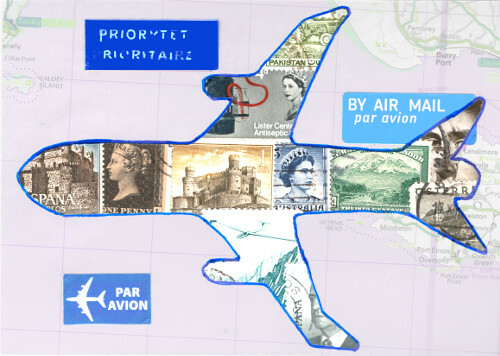 At that sort of age, I'm not at all sure I had any idea of how to design a stamp, never mind the concept of green issues. I agree, they are amazing designs. I can't believe I only ever saw the 33p of this set. I think we were much more creative as children than we remember. It is so nice to think that today's children, even at so young an age, are aware of the need to protect this earth we all share. Amazing efforts on their part. Wonderful designs,and such a great addition to today's theme. Thank you for joining us. 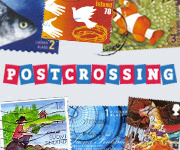 I also posted a stamp created by children. I love yours! Specially, the one with the bird. I think it could look beautiful on a cover. you are right, i am amazed with these kids' ideas and designs! I've only ever seen the acid rain one, the ozone layer is simple but a great visual message.